Sports Fest is an interactive family experience, where children and parents can play, explore and learn just about everything sport related from experts, athletes and sports leaders. What can I do at Sports Fest? 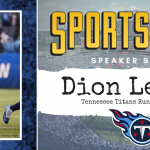 The day-long festival includes: demos, inflatables for the kids, our star-studded Speaker Series presented by Planet Fitness, Titans locker room tours, vendors, food, and numerous activities to enjoy with your kids in the Wilson Bank & Trust Kid Zone! More information on the Wilson Bank & Trust Kid Zone can be found here. Even though tickets are free, do I need an actual hard-copy of a ticket? No, no tickets are required. Entry is free. Enter at Gate 1. Yes. 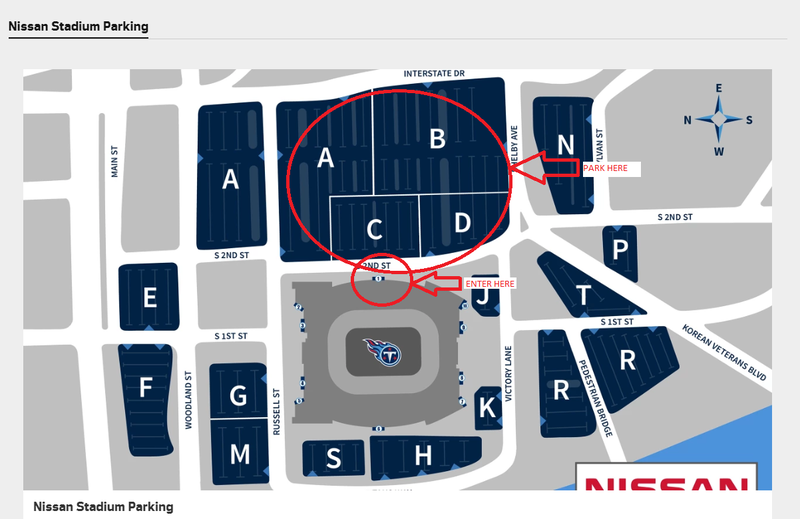 You can park for free in Lot C, right in front of Gate 1 at Nissan Stadium. What gate can I enter in? 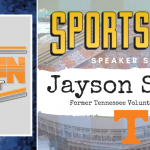 Who will be speaking at the Busy Bee HVAC Speaker Series? Will there be autograph opportunities? We do not have any of our speakers scheduled to sign autographs. Do I have to sign a waiver in order to participate in activities? Yes. There will be waiver tables set up nearby the interactive and throughout the field. Also you can print out the waiver below and bring it to SportsFest on March 30th – already filled out to save you and your family some time! What can I do in the Wilson Bank & Trust Kid Zone? Full information on the Wilson Bank & Trust Kid Zone can be found here. Will concessions be open during SportsFest? Yes, the concession stands along the East Concourse will be open for you to purchase food and beverages. 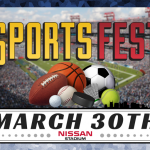 Yes, and the majority of the event is covered under the East Concourse at Nissan Stadium. What is the Music City Blitz? Will there by any giveaways? Yes. We will be giving away goody-bags to the first 1,000 people to attend. Orange Vanilla Coke will be giving away samples on-site. 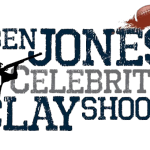 You will have a chance to win door prizes, concert tickets, and autographed memorabilia. 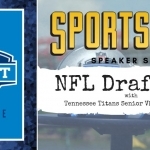 Will I have access to be on the field at Nissan Stadium? No. Due to Music City Blitz hosting their 5 on 5 Flag Football tournament, there will be no public access on the field or locker rooms. 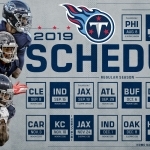 Nissan Stadium Game Day Policies will be in effect including the clear bag policy as well as no outside food or beverage, no animals, and no weapons. 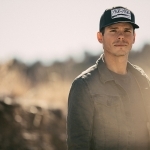 Will 104-5 The Zone Talent be there? Yes. All of our on-air talent will be there to meet you and your family. Will I be able to see any of the NCAA Tournament games happening? 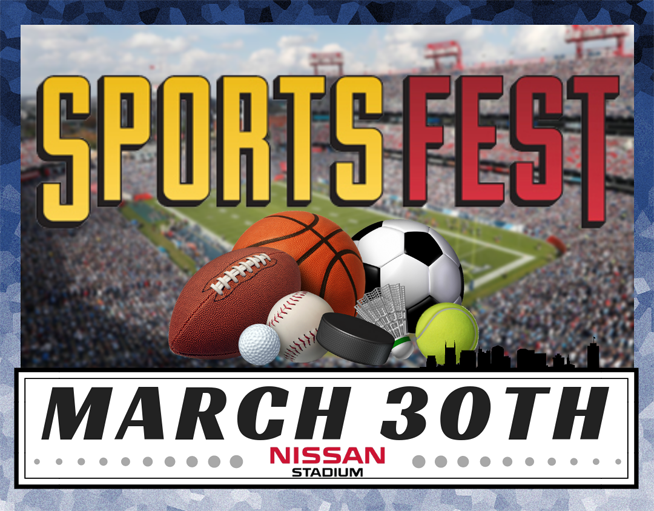 Yes, we will have TVs with the games on throughout the concourse of Nissan Stadium. 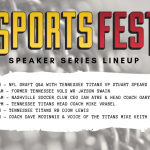 Will there be any live broadcasts at Sports Fest?